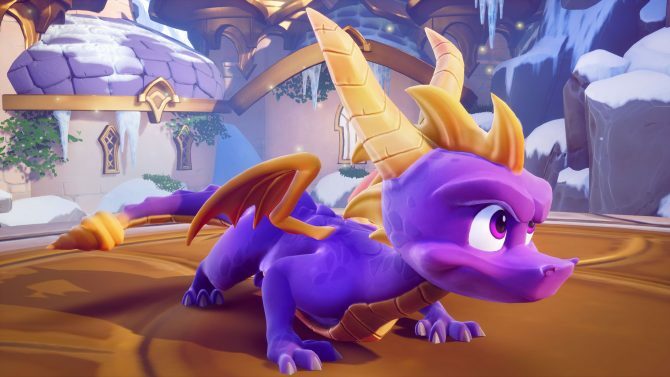 Everyone’s favorite purple dragon is back, and with his return, hopeful fans are looking forward to getting their hands on the Spyro Reignited Trilogy. While the game won’t be coming to PS4 and Xbox One consoles until September 21, 2018, the Spyro Twitter has your back: feeding us tiny tidbits of gameplay from the in-development game. 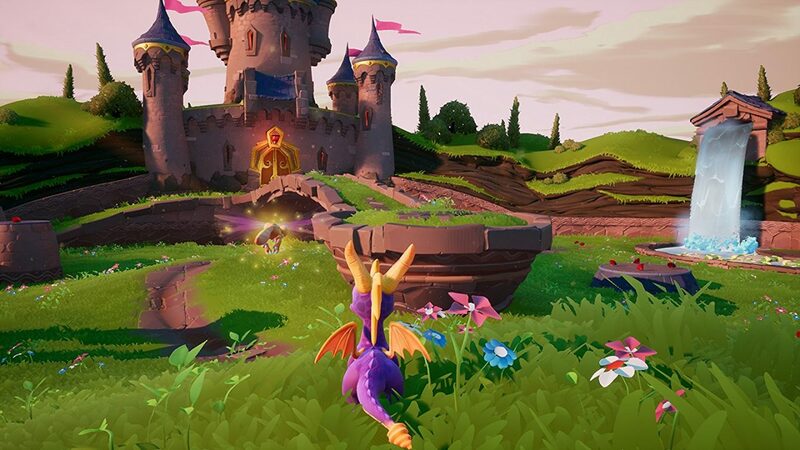 You can check out a short segment of gameplay from the Spyro Reignited Trilogy in the Twitter post below. You can see Spyro dashing about, charging down sheep and shepherd alike, while Sparx follows close behind. 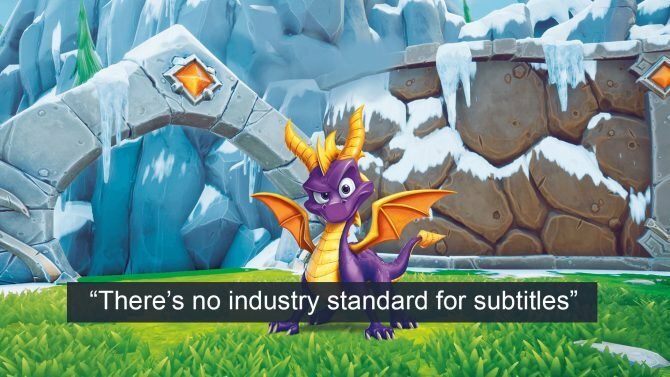 The game is shaping up to look pretty damn good, and the Spyro Twitter is only hoping to amp up the excitement. Look at Spyro’s little legs go! So cute! If you just can’t scratch that Spyro itch, you can watch the original reveal trailer of the game and maybe take a gander at a batch of screenshots. 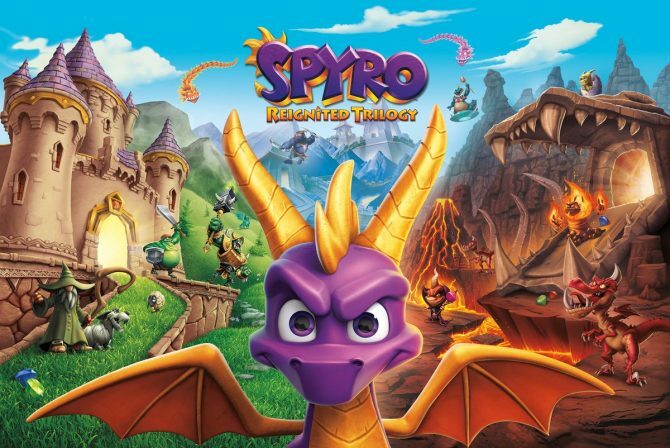 Spyro Reignited Trilogy will be coming to PS4 and Xbox One on September 21, 2018, costing $39.99. At the moment no announcement has been made about PC or Switch versions. If you want to grab it, you can already pre-order on Amazon, though be wary that preorders have already blown past expectations.